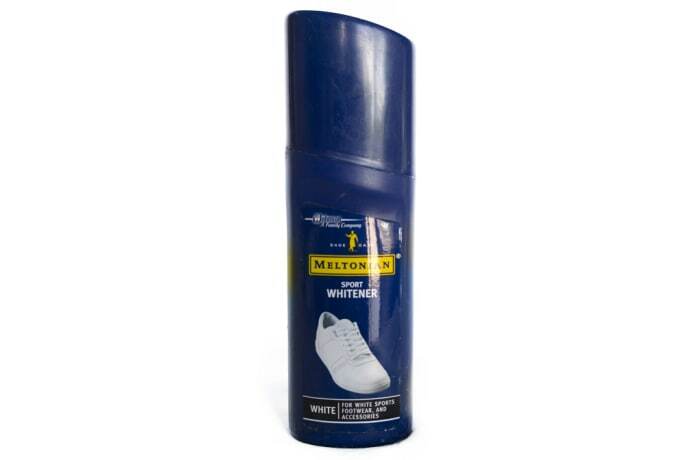 Deodorises your feet. 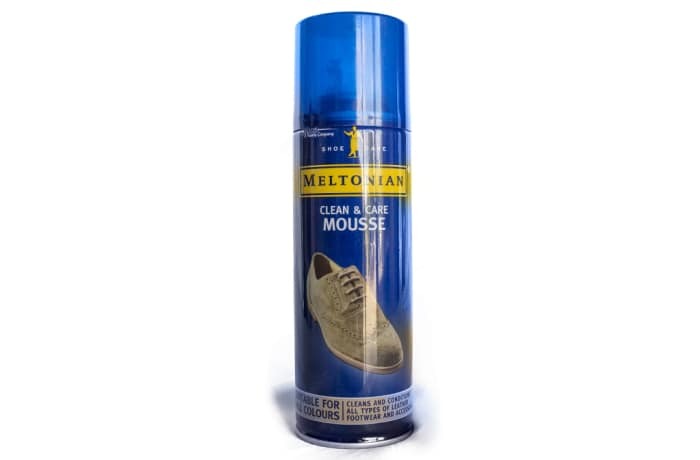 Spray on feet morning and evenings. 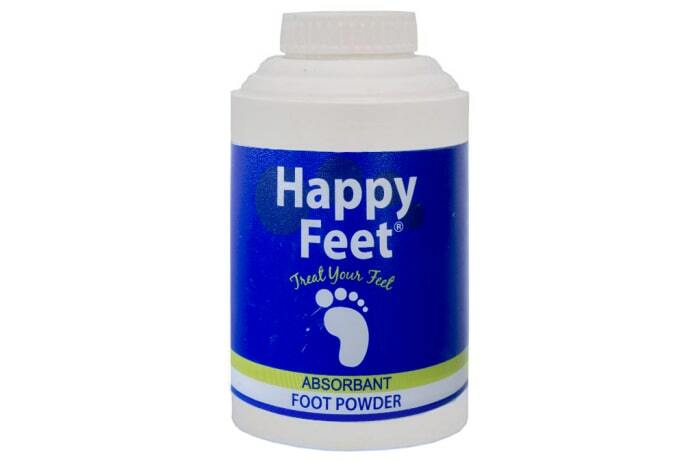 If irritation or rash occurs discontinue use immediately. 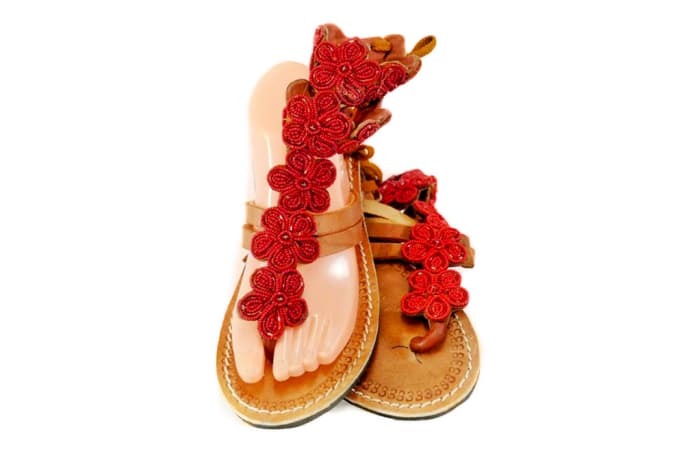 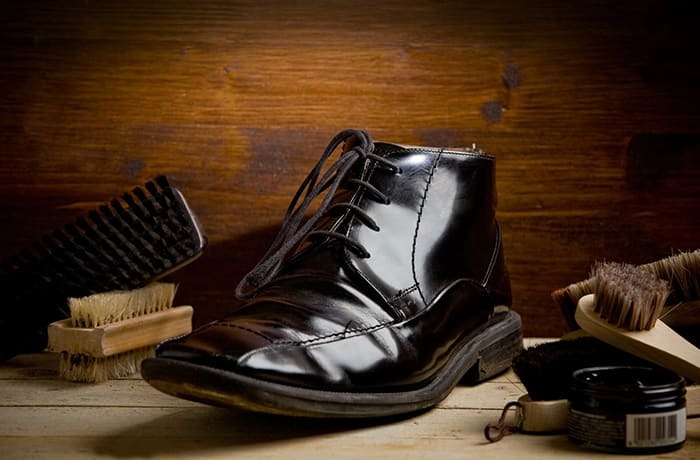 Classique Cleaners specialises in all types of shoe repairs for men, women and children. 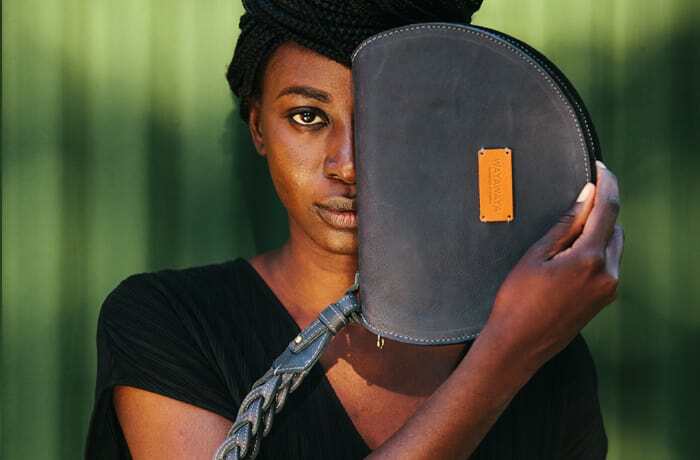 They also repair handbags, suitcase zips and adjust belt lengths and holes. 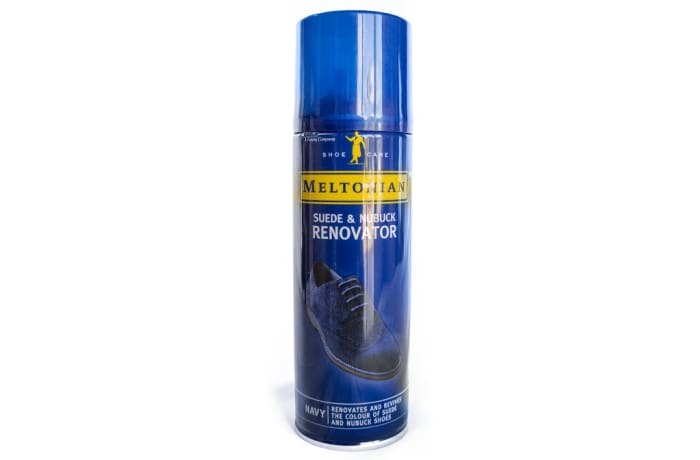 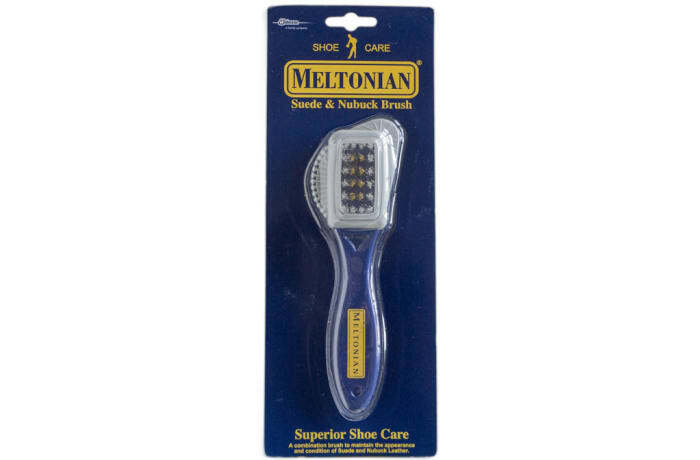 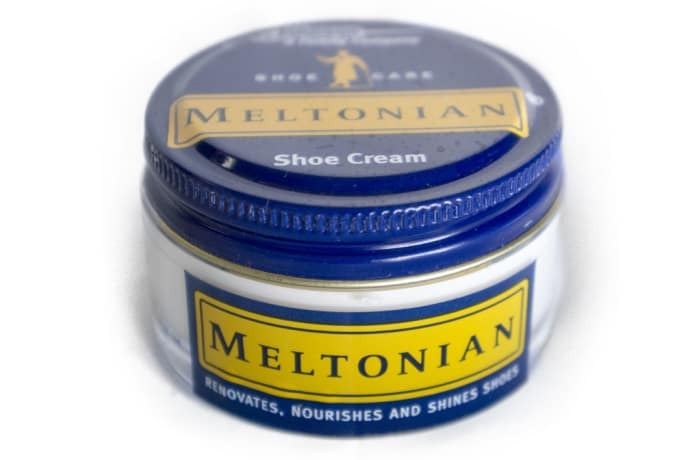 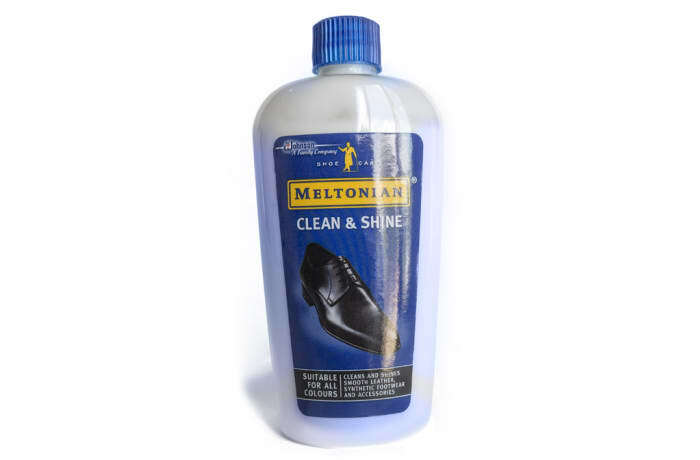 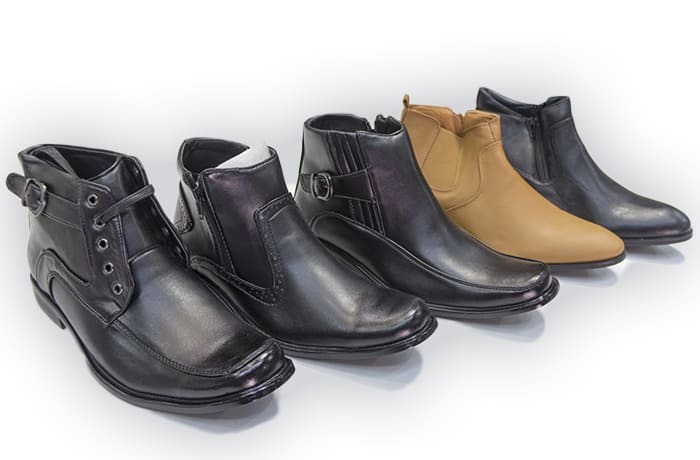 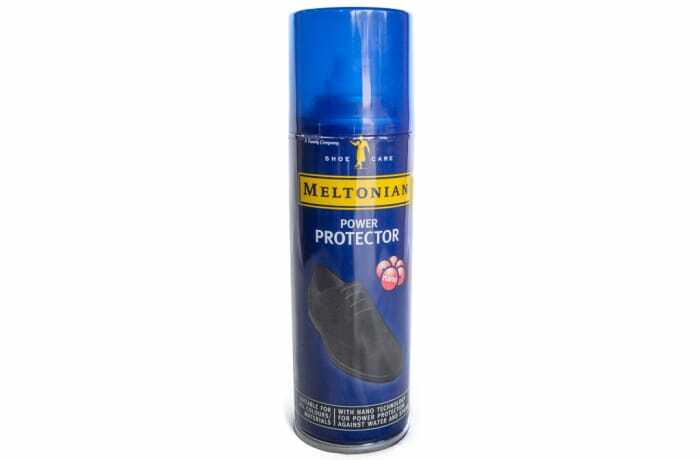 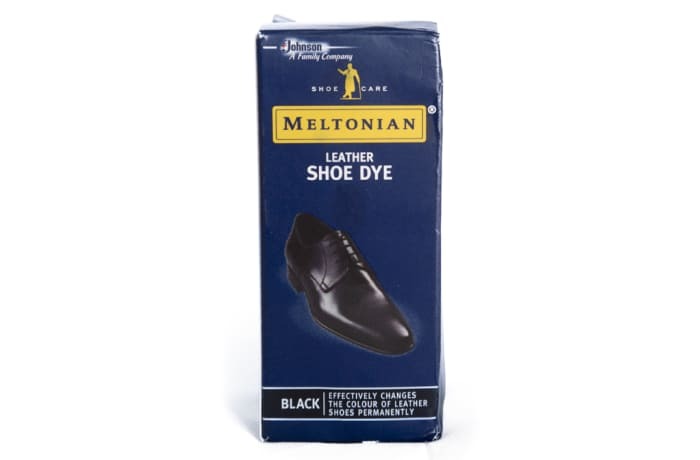 They stock a full range of shoe care products for leather, suede and nubuck shoes.